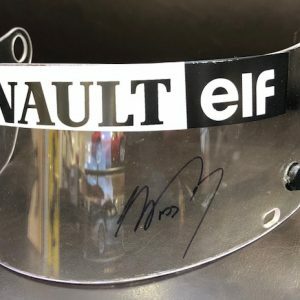 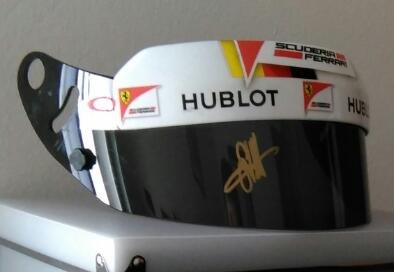 1991 Ayrton Senna signed visor. 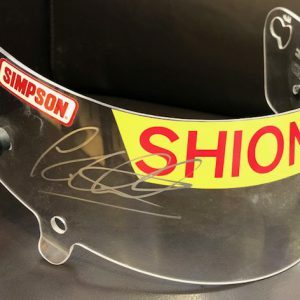 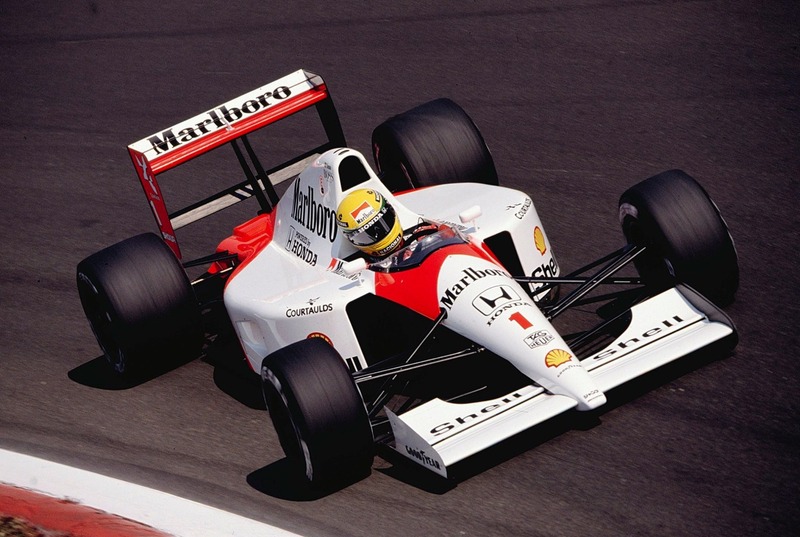 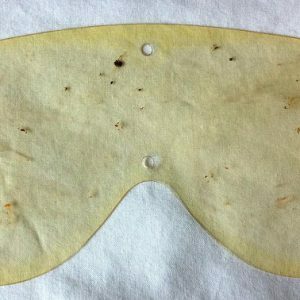 This original tinted Rheos brand visor with HONDA on the decal was used in the McLaren MP4-6 Honda at the 1991 Italian GP at Monza where Senna qualified on Pole and finished 2nd. 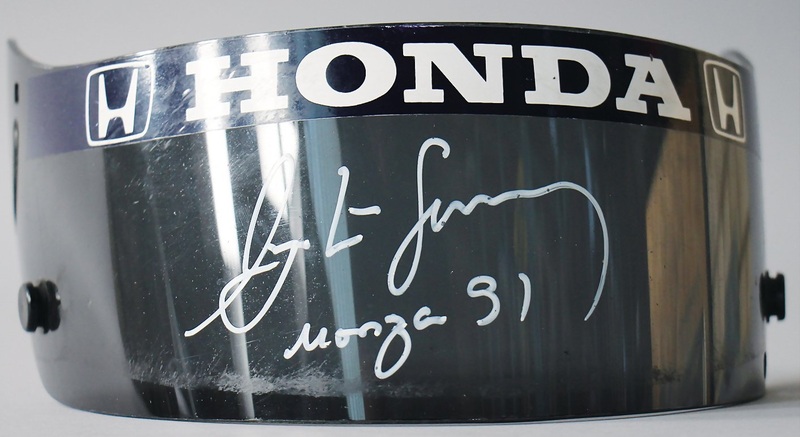 It has been signed and race dated in white tire marker.